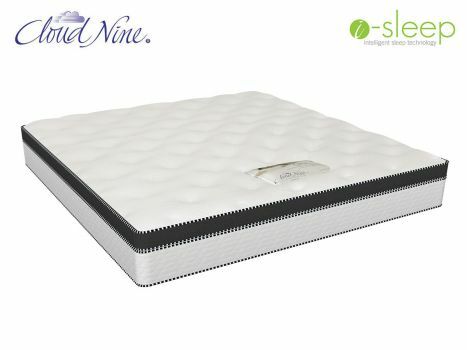 The most luxurious Cloud Nine mattress at the top of the i-SLEEP range, the Grande BT offers comfort and support by combining five unique foam layers. 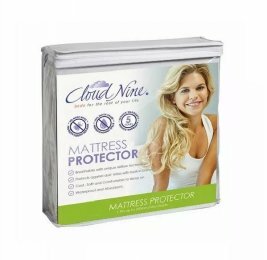 The mattress has a five layered very high density polyurethane construction and high density viscous-elastic (blue-gel memory foam) box top with a reconstituted core and a deep micro-quilted damask cover. This mattress has the endorsement of the South African Chiropractors Association. Cape Town, Durban, Johannesburg, Pretoria, Bloemfontein and Port Elizabeth. "Fact: An all foam mattress is constructed entirely of foam - there are no springs at all. 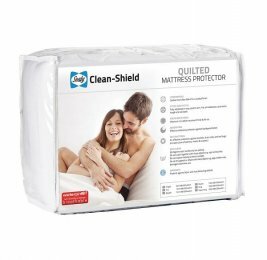 Quality foam mattresses are constructed using multiple layers of foam differing in density, hardness and type."